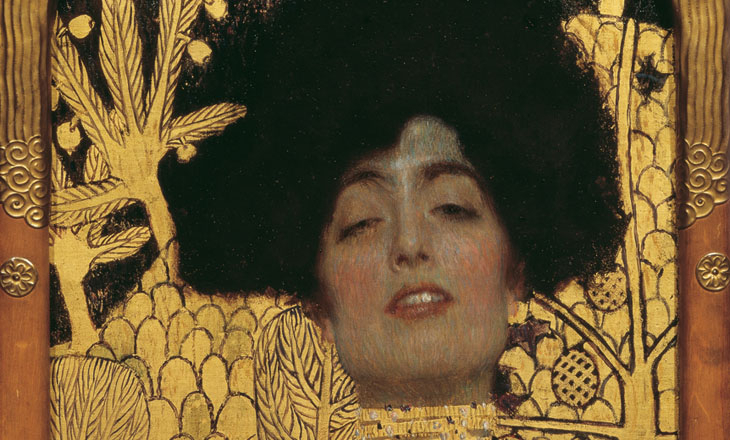 Alles Gute Zum Geburstag Gustav Klimt! 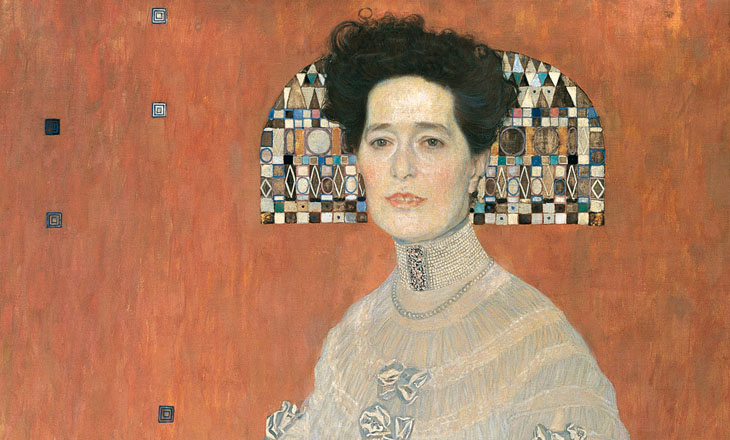 Today marks the 150th birthday of the genius Austrian painter. 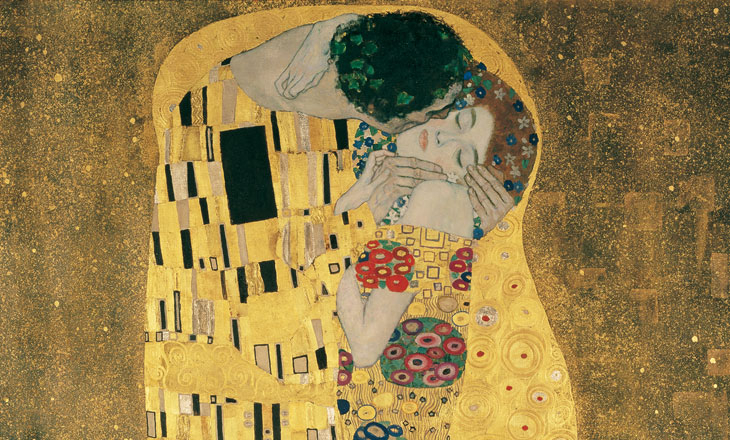 ¨The Kiss¨ (my personal favorite) conveys romanticism and exceptional use of graphic and multimedia. It's lovely and breathtaking in person, a must see!